Do you have a big move coming up soon? 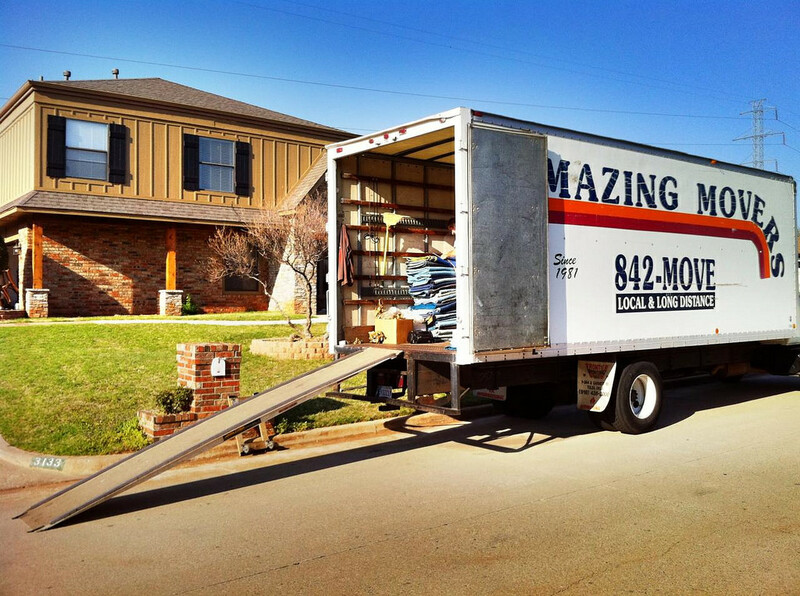 Are you looking to save some money by not paying a moving company? Thinking about everything that you will need to do in order to be prepared for your move can be stressful. You might not even know where to begin! Moving without paying professional movers is definitely possible. We have some tips to help you save money by moving yourself. Before you are able to start packing, you will need to have packing supplies. You will need sturdy boxes, plenty of packing tape, a tape gun, bubble wrap, scissors, and markers. You can check with friends and family members before you purchase supplies to see if anyone has anything they can donate to you. Make less work for yourself on moving day by going through your belongings. You don’t want to waste time and space on moving day to move something that you are never going to use again. Look for clothing, kitchenware, toys, or other items that can be donated. If you have any large furniture that you really don’t want or need anymore, donate it to save a lot of space on moving day. Before you pack, also check for anything that is broken or needs to be thrown out. You don’t want to move trash just to throw it out when you get to your new home. Avoid the urge to just toss everything in a box! Try to be as strategic and organized as you can when you are packing. Work in one room at a time and pack similar items together. Be sure to carefully wrap anything that is fragile, so it does not break in the move. When you unpack in your new house, you will be so glad that everything is organized. It will be much easier and quicker to get unpacked. After you pack and seal a box, be sure to label it! If you don’t want to be too specific and write details about the items in the box, then you can write where the box needs to go (such as the kitchen or bedroom). You can also consider using colored dots to code your box. Green may mean master bedroom while yellow means dining room. 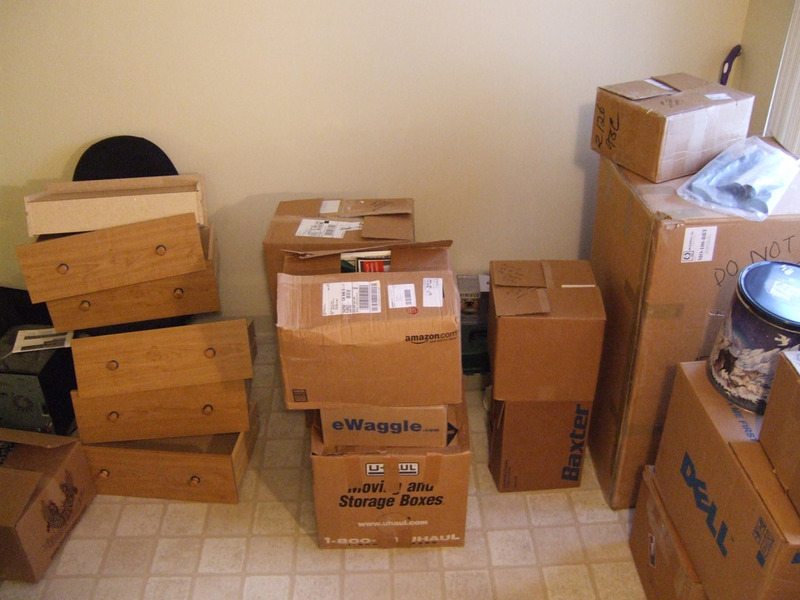 It is also a good idea to make a quick inventory of how many boxes you have with general notes about what is in each box in the event something happens to your boxes during the move. Recruit friends and family members to help you. Whether you get help with packing boxes, loading and unloading the truck on moving day, or with watching your children so you can work, any help will make a difference. 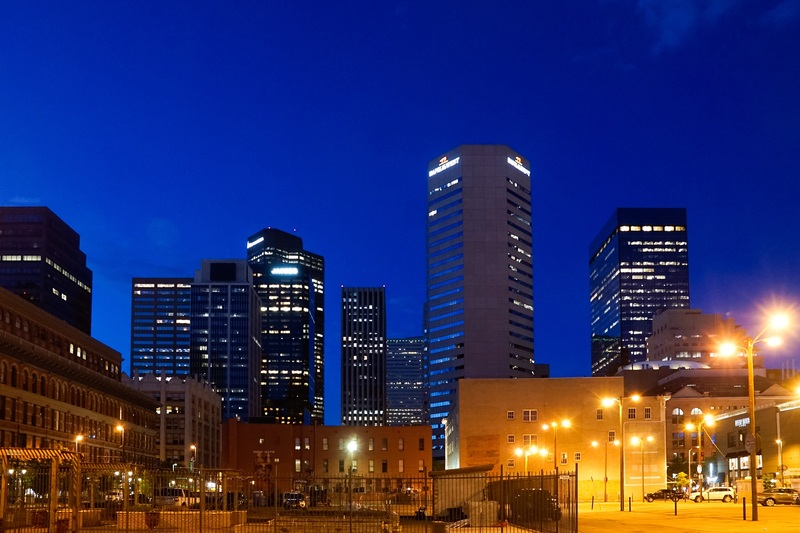 Finding a truck rental company so you can rent a moving truck. You will want to make sure you get one that is large enough to hold all your items or be prepared to take multiple trips. If you are not comfortable driving the moving truck, this is another job you can ‘hire’ a friend or family member to do. You will definitely want to be sure to protect and secure your items in the moving truck. 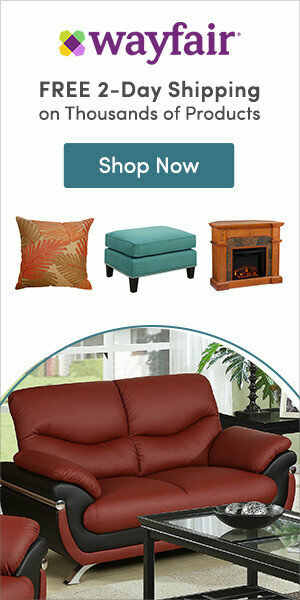 Cover furniture with thick blankets or cloths to prevent scratching. Use plastic wrap to close up dressers, so the drawers don’t slide out in the truck. When you are loading the truck, be sure to place items securely to ensure that things don’t slide around. There is a lot that goes into preparing for a DIY move. But, if you start early and are organized, you can get yourself, and your belongings, ready to move in no time.